A new survey shows that Canadians don’t necessarily see their home loan as a debt. 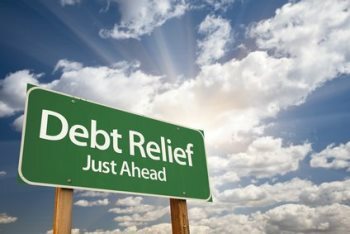 The Manulife figures reveal that around a quarter of the 2,373 polled would class themselves as debt-free even with a mortgage or a car loan. The vast majority (83 per cent) say that being debt free on retirement is important although only around half believe that will be the case. Those closest to retiring are least confident of achieving the financial freedom they desire. The equity in homes is increasingly important to Canadian homeowners with 10 per cent expecting to borrow against the value of their home in retirement and 8 per cent planning to downsize to unlock capital.